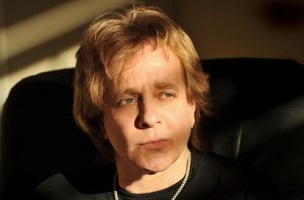 Rock Cellar Magazine contributor Frank Mastropolo recently connected with rocker Eddie Money and the results are spectacular. Across two pages, Money punches out about twenty tickets to quotability. Topics colorfully addressed by Money with the digital publication include the perils of opening too well for Mick Jagger, getting hit on by ageing groupies at the T-shirt stand and that new GEICO commercial.